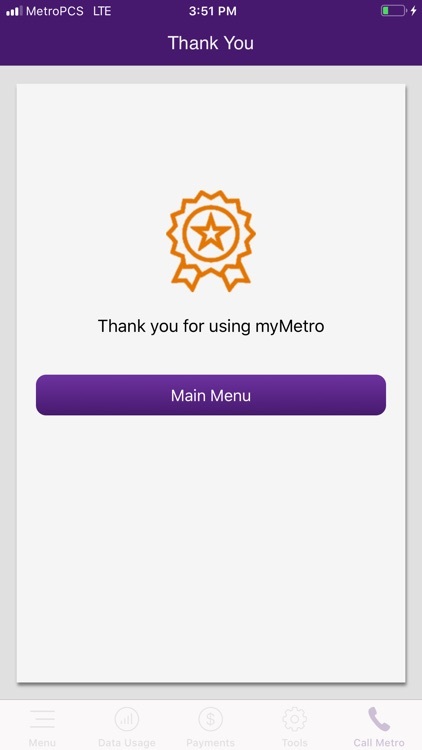 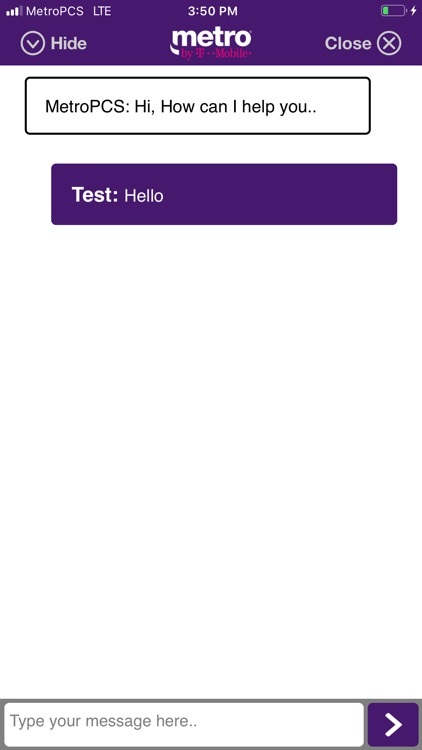 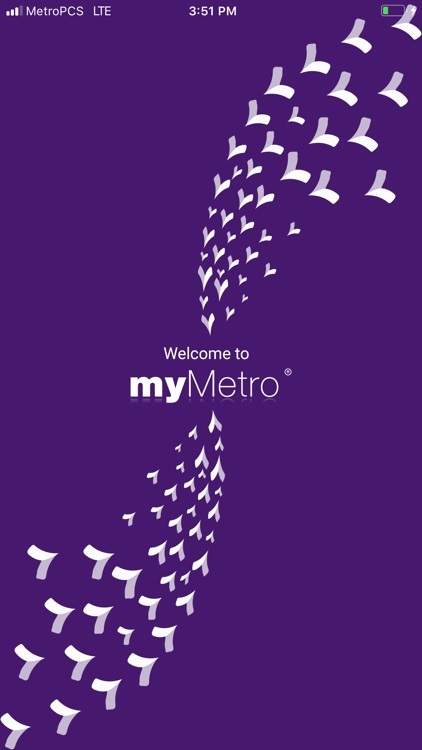 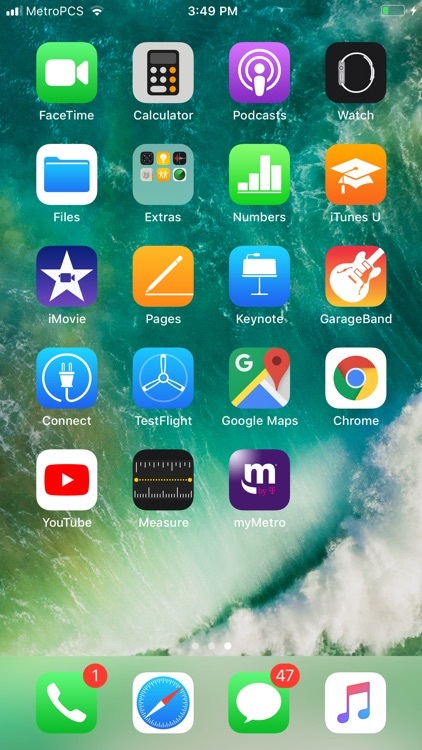 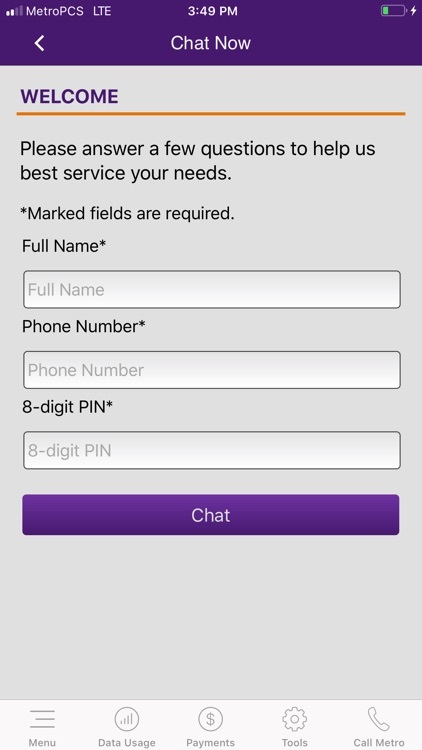 This free application is used for MetroPCS customers to make changes to their account at their fingertips. 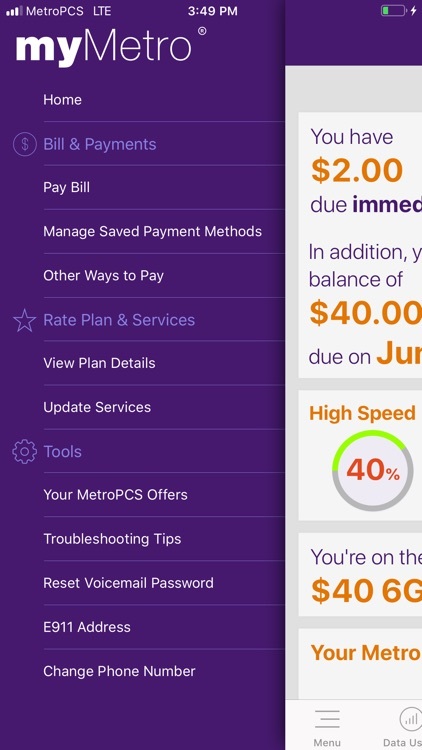 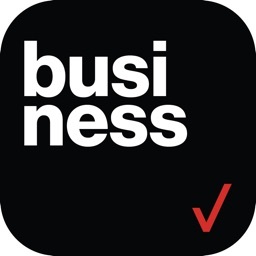 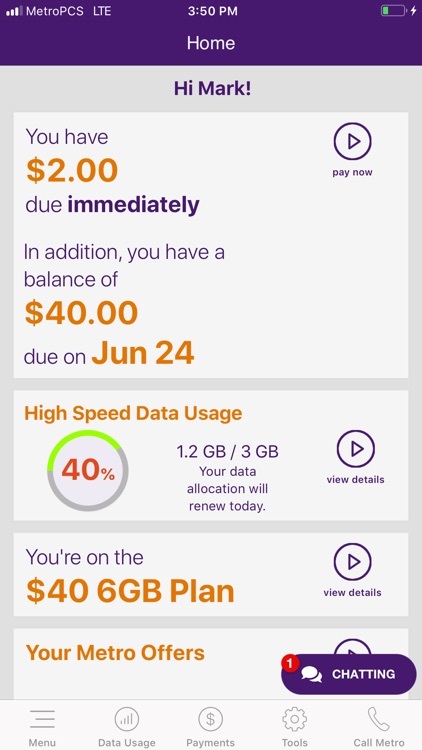 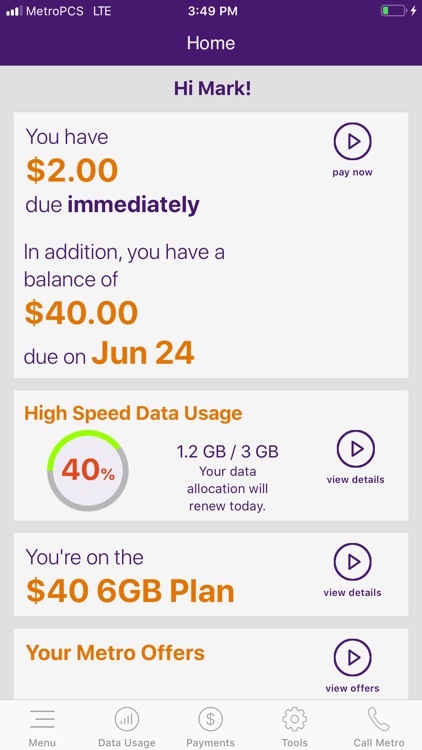 Check your balance and due date, review your high speed data usage, make payments, change plans or features, and even reset your voicemail password. 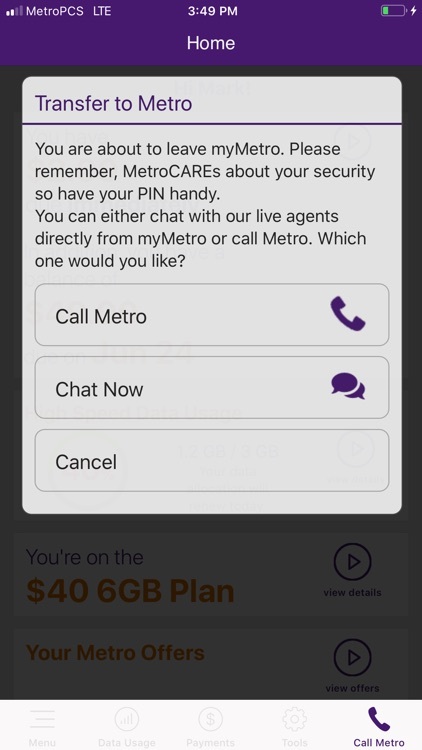 Just another way to take care of the simple things without making a call or standing in line.